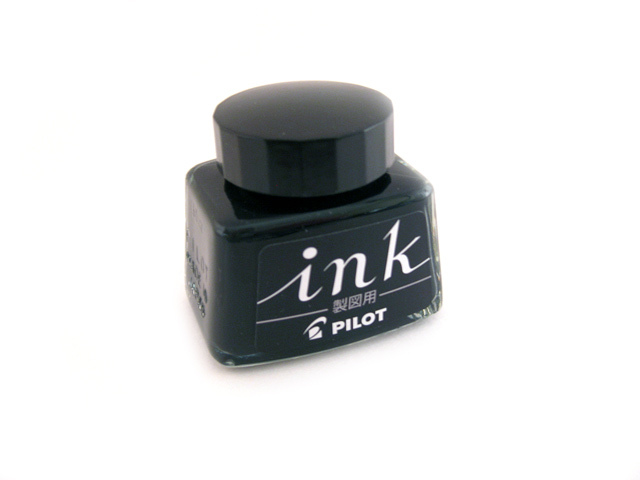 Water-based pigment ink. 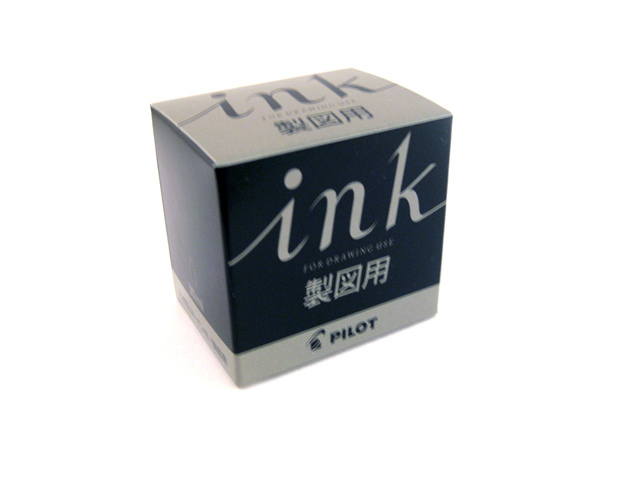 Can be used with comic pens, dip pens and brush pens. 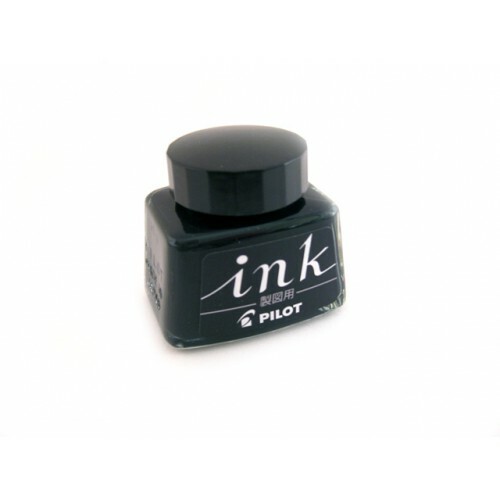 Can NOT be used with fountain pens.